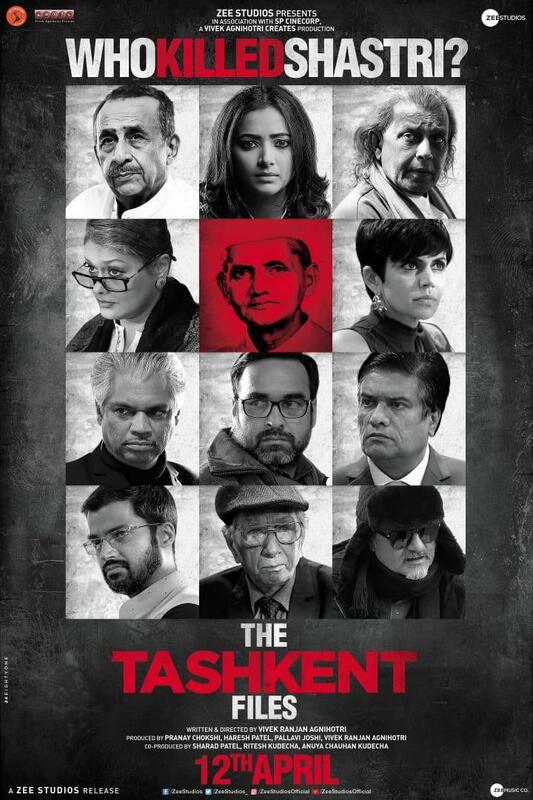 Mumbai (Maharashtra) [India], April 3 (ANI): As "The Tashkent Files", a film on the mysterious death of former Prime Minister Lal Bahadur Shastri, is all set to hit the theatres, director Vivek Agnihotri said people need to know the truth behind Shastri's unexplained story. New Delhi [India], Mar 25 (ANI): The trailer of the multi-starrer film 'The Tashkent Files' is finally out. 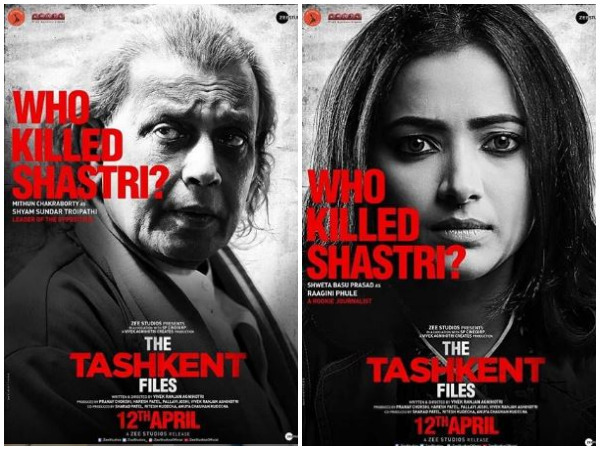 New Delhi [India], Mar 22 (ANI): The posters of 'The Tashkent Files' have been unveiled today. The first poster shows the veteran actor Mithun Chakraborty looking absolutely captivating. The actor would be seen playing the role of Shyam Sundar Tripathi in the thriller, The Tashkent Files. New Delhi [India], Feb 19 (ANI): Union Minister Giriraj Singh on Tuesday alleged that actors Naseeruddin Shah and Kamal Haasan are trying to Islamaise India. 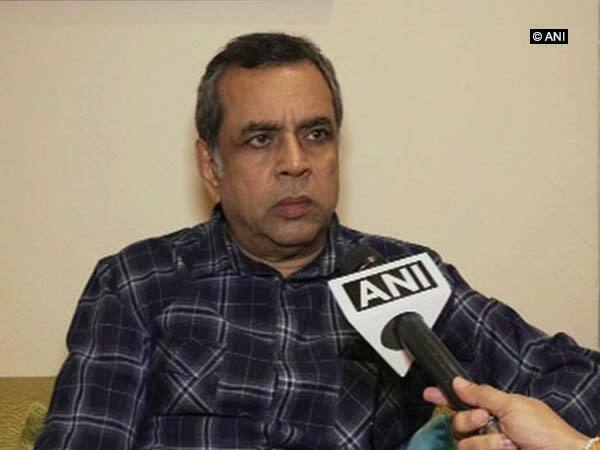 Mumbai (Maharashtra) [India] Jan 8 (ANI): Disagreeing with Naseeruddin Shah's recent remark on freedom of speech in India, actor and BJP Lok Sabha MP Paresh Rawal said that if Shah is allowed to freely express his views in the country, it means there is freedom of speech. Kolkata (West Bengal) [India], Jan 7 (ANI): Noted economist and political commentator Amartya Sen on Monday questioned as to whether the construction of Ram temple and entry of women at Kerala's Sabarimala Temple should be the considered as the central issues for general elections. 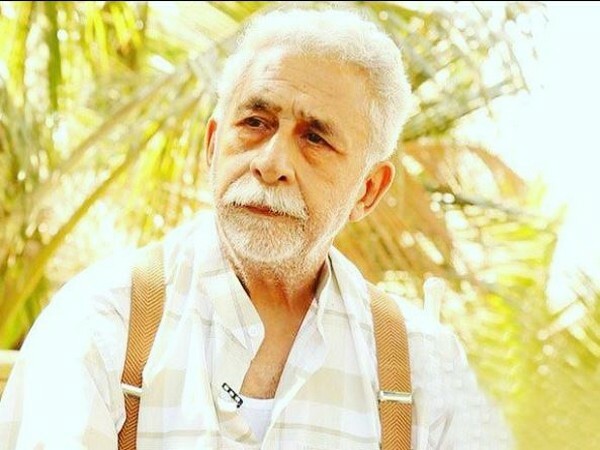 New Delhi [India], Jan 4 (ANI): Days after triggering a controversy by speaking about his concerns over his children's safety in India, veteran actor Naseeruddin Shah has now alleged that "the country is awash with horrific hatred and cruelty." New Delhi [India], Dec 24 (ANI): "Everyone has a right to share their thoughts," said filmmaker Madhur Bhandarkar while reacting to Naseeruddin Shah's recent comments on Bulandshahr violence incident. New Delhi [India], Dec 23 (ANI): Union Home Minister Rajnath Singh on Sunday said India is the most tolerant country in the world. "You will not find the kind of tolerance anywhere in the world which we have in our country. India is the most tolerant country," he added.